According to Czech politician and former Foreign Minister Schwarzenberg, Kurz is intelligent, efficient and asks the right question. Andrej Babis, head of the second-largest Czech party, wants to become Minister of Finance. The Czechs face a new austerity package. The Austrian Chancellor reacts to Schwarzenberg’s criticism against Foreign Minister Spindelegger. The former Czech Minister of Foreign Affairs Karel Schwarzenberg thinks that Austria´s Foreign Minister Michael Spindelegger mainly focuses on domestic politics. The CEE region should co-operate closer in future, he claims. Zeman will sign the parliamentary dissolution on August 28. The path is now clear for early elections at the end of October. The Czech House of Representatives has decided its dissolution on Tuesday evening and therefore clears the way for early parliamentary elections, which in all likelyhood will take place on October 25 and 26. 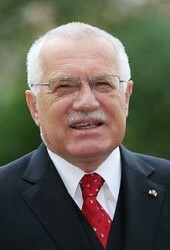 Contrary to certain rumors, former President Vaclav Klaus does not plan to return to politics. The Czech parliament could enable new elections. Prime Minister Petr Necas’ resignation leads to new elections soon. The Social Democrats, who want to introduce the Euro, are potential winners. 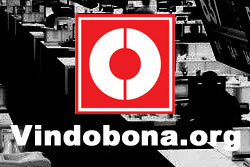 The former Foreign Minister named “autocratic” President Zeman as a motivation. After Czech’s new Prime Minister Jiri Rusnok failed the vote of confidence, there are many indicators that President Milos Zeman will announce early elections. The step had been delayed for several months over Zeman’s dispute with Foreign Minister Karel Schwarzenberg over the filling of ambassadorial posts in Bratislava and Moscow. After Czech ruling party ODS has nominated Miroslava Nemcova, Chairwoman of the Chamber of Deputies, as candidate for the ministerial office, it is now President Milos Zeman’s turn to appoint the head of government. 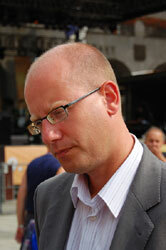 Petr Necas’ handed in his resignation on Monday after a bribery scandal. Czech Prime Minister Petr Necas draws the conclusion from his corruption scandal and announced to step back. Czech Prime Minister Necas emphasized on the transparency of the decision. Prague currently sees a duel between ambassadors for the filling of a post. President Milos Zeman and the Foreign Ministry both want to have a say in the final decision. 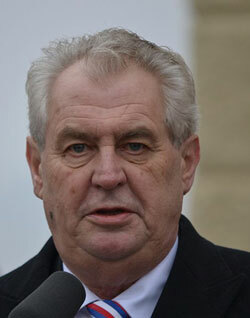 After Milos Zeman was elected as new President of the Czech Republic, he called for new elections. A change of government would be rather likely. Milos Zeman will become the next President of the Czech Republic. 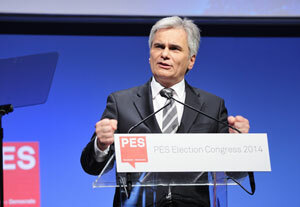 His rival Karel Schwarzenberg has already recognized his defeat. Today, the run-off election in the Czech Republic has ended. According to first results, the socialist Zeman ranks first. The second round of the Czech presidential elections is heating up. 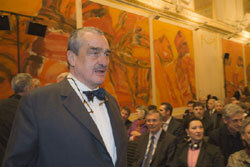 The candidate Karel Schwarzenberg was criticized harshly. Unlike the outgoing President of the Czech Republic Vaclav Klaus, Milos Zeman and Karel Schwarzenberg are in favor of the euro. Czech President Vaclav Klaus will stay in office until March. Klaus does not want Karel Schwarzenberg to become his successor. The Czech presidential candidate and foreign minister Karel Schwarzenberg announced to remain in office until the second round of the elections. The first presidential election round in the Czech Republic brought a surprise. Zeman ranks first with 24%. Schwarzenberg came in second place with 23%. The Czech President Vaclav Klaus criticizes the decision of the Nobel Prize Committee. For him, the decision is a “joke”. The Czech Minister of Foreign Affairs thinks that the Czech Republic should be among the EU´s core nations. This would be the only useful alternative for the country, Schwarzenberg says.